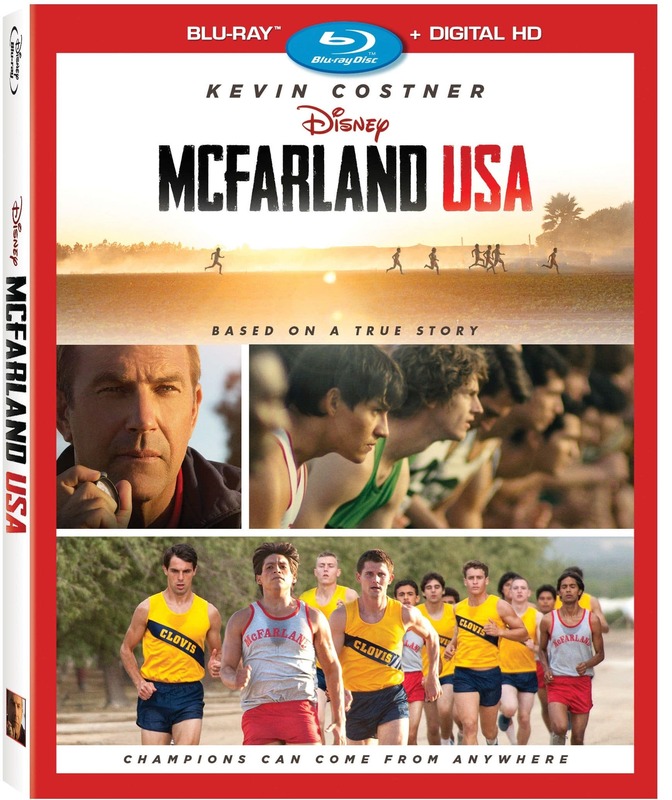 Come join us for a showing of last year’s running hit Macfarland, USA. We’ll be meeting at the AMC Cinema Saver 6 for a 7pm showing. FREE to all members, and $2.00 for guests. Check out the event on the FCRC Facebook page and click the Join+ link near the top of the page to RSVP!